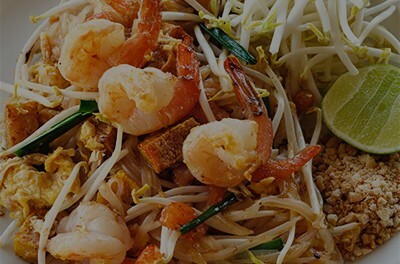 Although this guide is about how to get from Huay Xai to Chiang Rai, we start in Luang Namtha as that’s where we were staying and where many other travellers depart from on this journey. 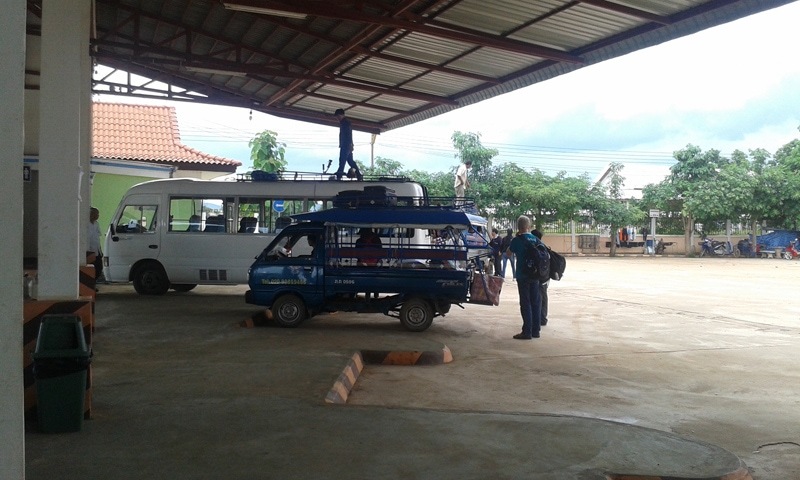 Local buses leave Luang Namtha daily at 8.30 – 9am and 12pm for the Laos border town of Huay Xai. The ticket costs 80,000 kip, depending on who you book with, and should include pick up from your hotel. 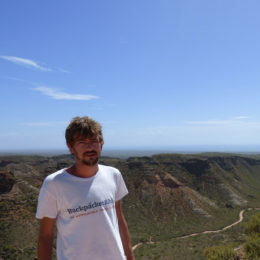 We can recommend booking tickets through the Zuella Guesthouse. 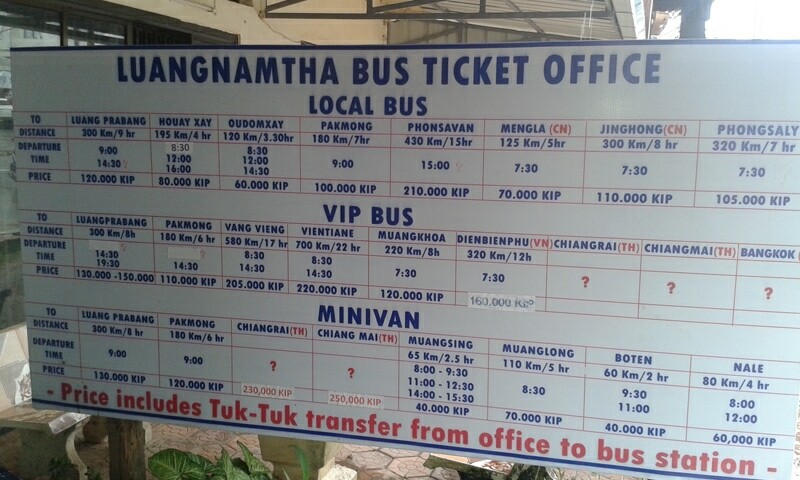 The journey from Luang Namtha to Huay Xai (Bokeo) takes around 3.5 to 4 hours and be warned the bus can get quite full! 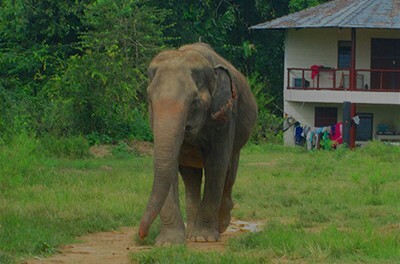 If you are not staying at Huay Xai and are planning on going straight to Thailand take the 12pm bus from Luang Namtha and you will arrive in Huay Xai with time to catch the international bus to Chiang Khong or Chiang Rai. The Laos / Thai international bus departs from Huay Xai international bus station in the morning between 8am and 9am and in the afternoon at around 4.00pm – 4.30pm. In high season additional buses should run; two in the morning at 8am and 9am and two in the afternoon at 4pm and 5pm. 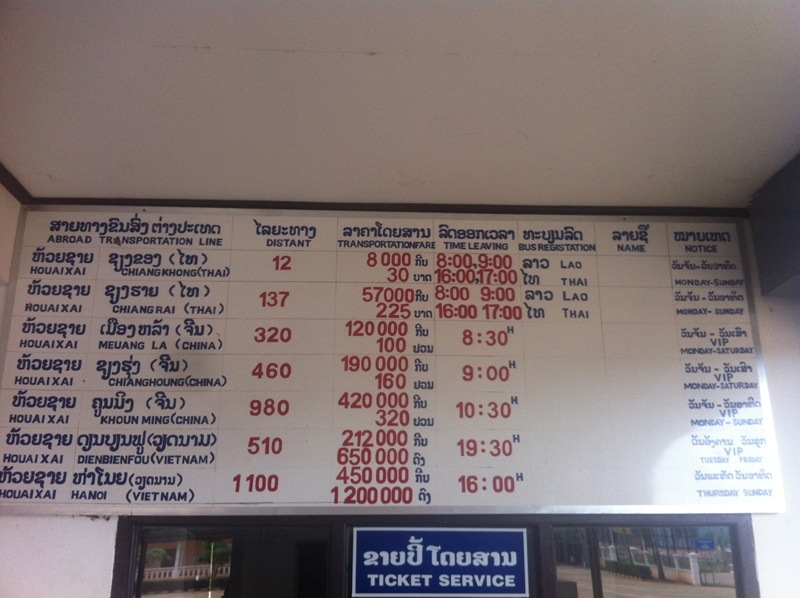 The bus to Chiang Rai from Huay Xai is 60,000 kip or 225THB, the bus to Chiang Khong is 25THB. 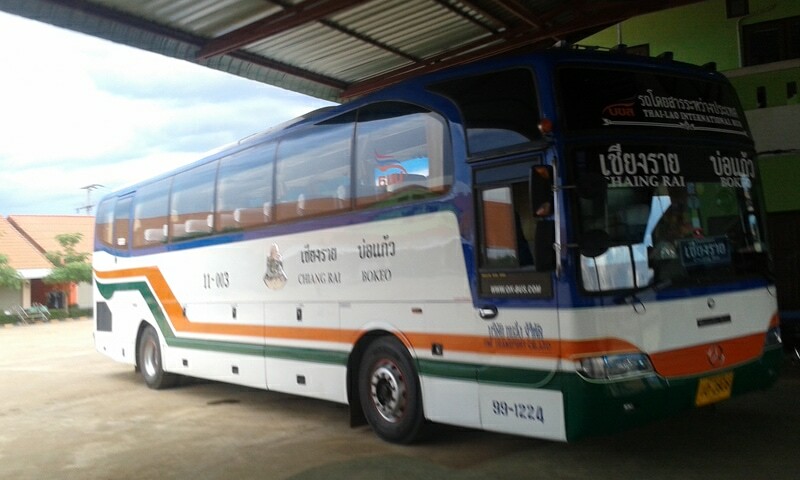 The international bus is a large, air conditioned coach which will take you through immigration and onwards to Chiang Rai. 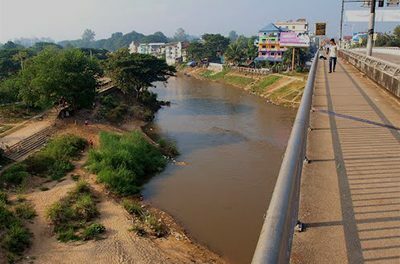 The border at Huay Xai is a fairly quiet one as far as border crossings go and pretty hassle fee. 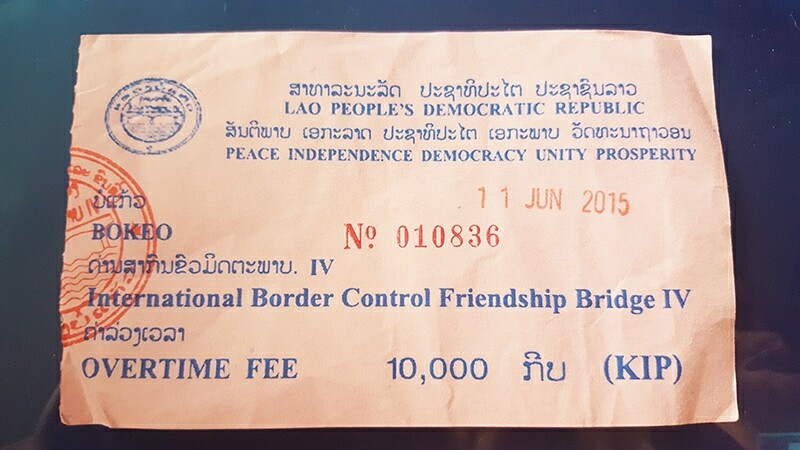 You may have to pay an ‘overtime’ exit fee of 10,000 kip or 40THB if you’re on the later buses – many of these additional fees are added on by the border officers and can be avoided however this one seemed pretty official and they won’t let you through until you pay, a local confirmed. Once you’ve exited Laos you will get back on the bus for 2 minutes until you reach Thai immigration. If you are a British passport holder you can gain a 30 days visa free of charge. Other nationalities should check how long their visa is valid for if obtained at a land border as some are only provided with 14 days. 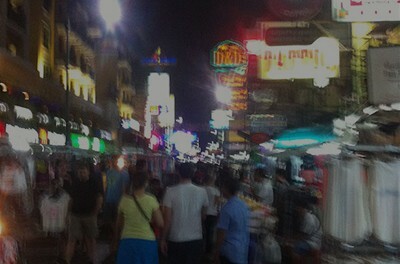 Once you have been through Thai immigration you will return to the bus to continue your onward journey. If you are going to Chiang Rai, the bus will drop you off at the Old Bus Station (bus terminal 1) located right in the centre of town and close to various accommodation options.